A week ago I was putting Google to good use and researching Myanmar (Burma). Let me backtrack even more, it was the night before around 1:00am when I noticed excellent deals out of Rangoon in Myanmar to the US and Canada. At first I wasn’t going to buy tickets but the next morning I realized I had enough miles to fly there and my other half agreed to a trip to Tokyo, Hong Kong or Thailand. 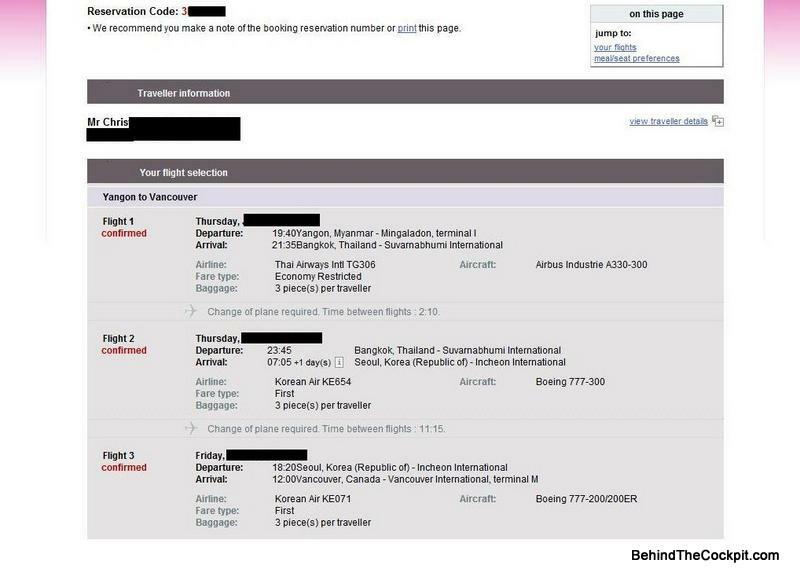 The airfare deals out of Rangoon were still available to my surprise and I found a nice routing with Thai airways in economy to Bangkok and then Korean Air first class to Soeul and continuing with another flight in first to Vancouver. I had a funeral to attend that afternoon so I was pressed for time and didn’t really look at any of the other possibilities. People bought flights to JFK, Jeddah, Australia, South Africa, LAX, Boston etc and the amount of airlines involved was quite a list. 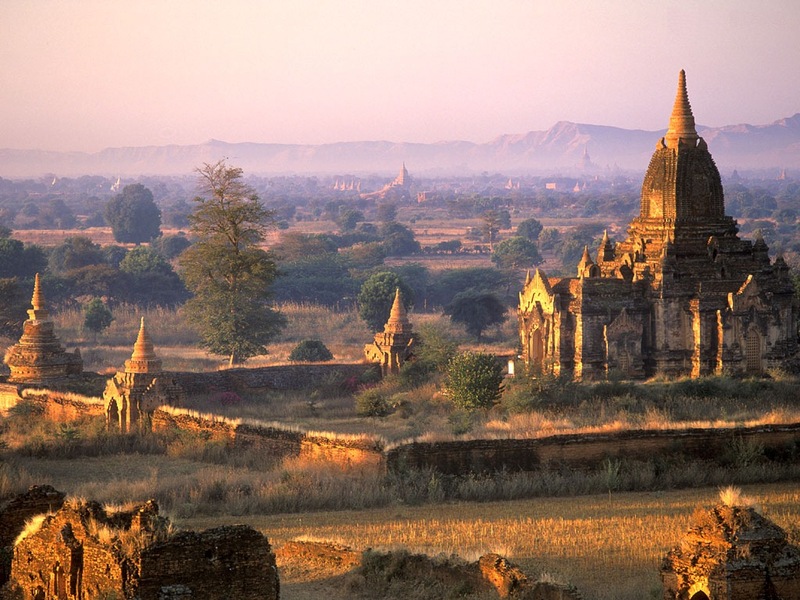 So I’m set to go to Myanmar, a country I never really gave a 2nd thought of in the past. I read online it’s the last untouched place in Asia but I also read about the political unrest. 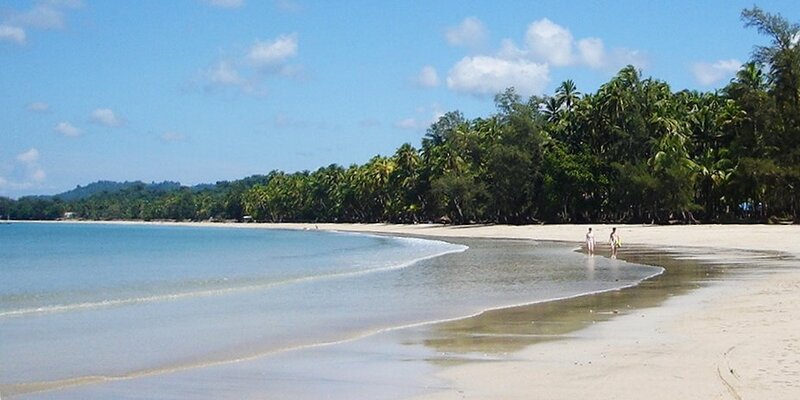 I’ve researched the best golf course and places to stay along with the real attractions in Myanmar. So my trip to Myanmar is in major limbo. I’m hoping I can find a way to reinstate it. From what I’ve read and heard, IATA sent a message to airlines to adjust their fares in April for May 1st. The Myanmar currency officially devalued and the airlines were to update their fares, but a few didn‘t. No one entered these fares improperly from the airline staff so it’s not a mistake fare. I agreed to purchase the ticket but it isn’t being honoured right now. Of course if the scenario was the opposite and the airlines got the edge in currency conversion they wouldn’t notify me but would just take their profits. In my case I used a major online travel retailer out of Hong Kong. Looking back I realize I should have booked this through American Express travel. I looked at many local online travel agents at the time but not many issue fares out of Myanmar. Thanks to recent new Department of Transportation regulations issued in the USA customers who purchased these fares with flights into the US may get their tickets reissued since the fines are up to $27,500 per passenger. In Canada I’ve done a bit of research at the Canadian Transportation Agency site but it’s not really helping me yet. I did file a complaint but you can only do this if you’ve contacted the airline in writing and they have written you back or not responded for over 30 days. So even in the future if I had an issue with ticketing on a flight within 30 days there would be little chance the government here could actually help me. Either way this has put Myanmar on my radar. I hope the people who bought tickets out of Rangoon during this time have a wonderful trip and for those of us who got cancelled on I wish everyone the best of luck dealing with the airlines and agencies. As of today I know one person who bought tickets out of Rangoon during this deal and has successfully boarded their first flight in RGN! This entry was posted in Aviation News. Bookmark the permalink.